A damaged fuel filter can result in erratic performance, poor gas mileage and in some cases, complete engine shutdown. Even the smallest particles can cause considerable wear and tear to an engine. Protecting the fuel system and the engine from harmful particles, helps to prolong the life of your vehicle. 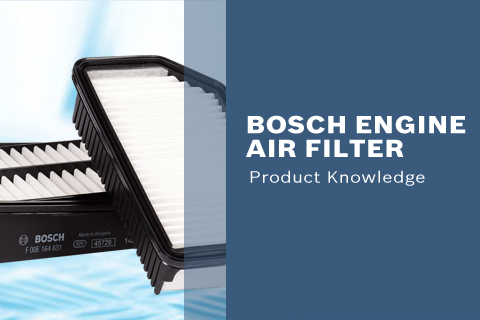 Ensure dependable and trouble-free performance with a Bosch Fuel Filter.